It finally happened. MAC Cosmetics has come out with their very own rewards program-MAC Select. It's comprised of three tiers, and benefits include complimentary shipping, early access, product samples, and exclusive shopping offers. To celebrate the launch of the program, they released a limited edition lip color exclusive to MAC Select members only. Believe me when I tell you, this is a lipstick you don't want to pass up. 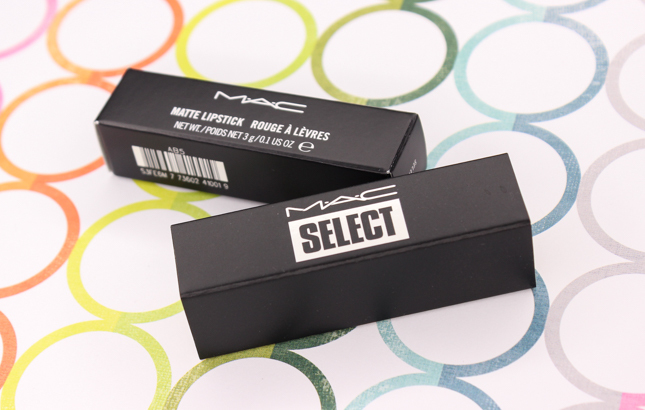 So Select is a rose with a hint of mauve, that contains a matte finish. This is literally the most perfect lip color for all occasions. 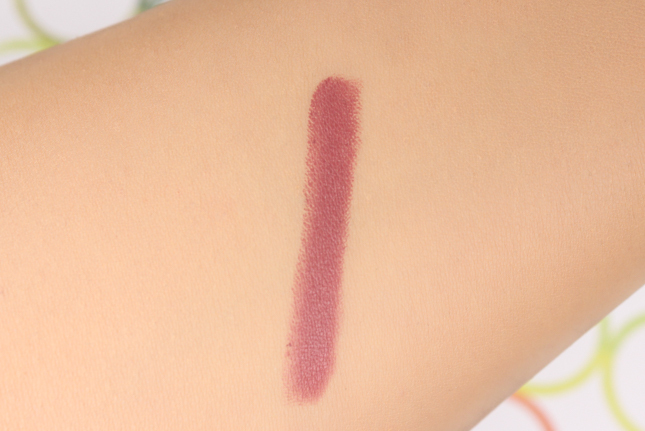 It's very wearable and makes for a great daytime friendly lip color, as well as a glam night time one. The super smooth formula makes application a dream, and I love how comfortable it feels on the lips. Not drying like most matte lip colors. The opaque color payoff doesn't miss a beat, and wear time doesn't disappoint either. So Select can totally hang on for hours. Overall: MAC's So Select lipstick ticks all the boxes for me when it comes to lip colors, and it has quickly become a new favorite that I can't seem to stop reaching for. 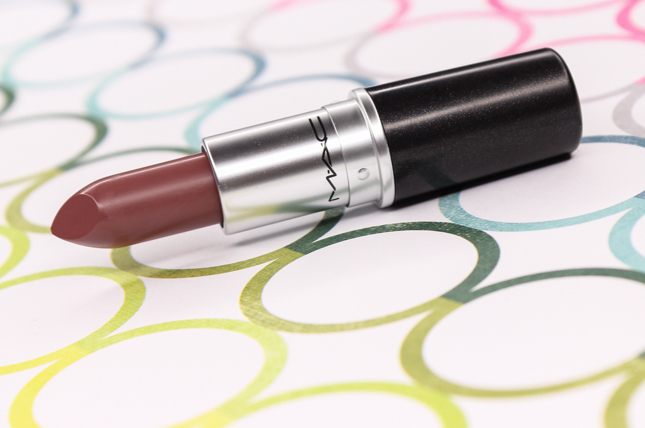 Make sure to sign up for MAC's Select program and get your very own So Select lipstick. You won't be disappointed with this universally flattering hue. What do you all think of MAC's So Select lipstick?